"Are you in love with the Puss in the Corner quilt block? 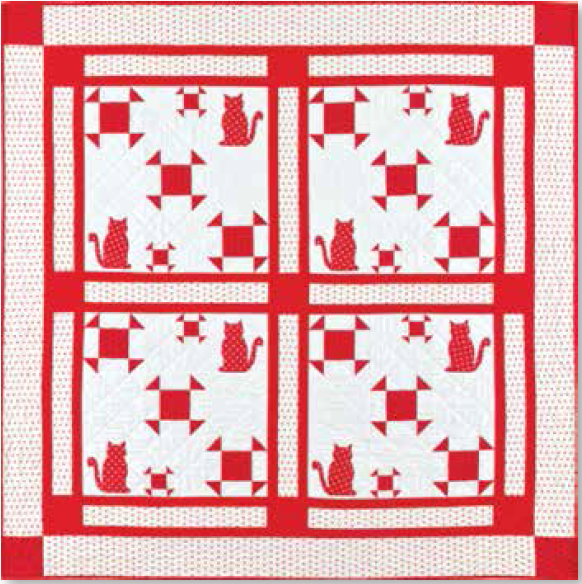 Do you love cats as much as you love quilts? 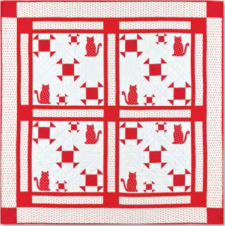 Why not combine the two loves and make a kitty quilt using our free Kitty Corner pattern!" More Free Projects: From the site link above, look for 'Free' and 'Tutorials' in Anne's main navigation menu for a rich list of projects!